If we think about baldness, immediately we see a man’s picture in front of us. But women also suffer from hair-loss and probably no woman is happy with bald spots on her scalp. 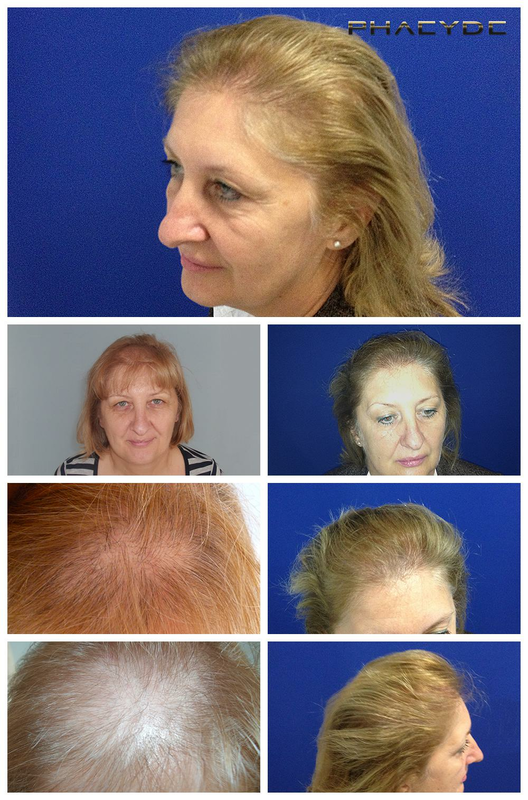 If the aim is an aesthetic look and naturally thick hair, then PHAEYDE hair transplants are a good decision. Thin hair and bald spots on the head? Nowadays it doesn’t have to be that way. 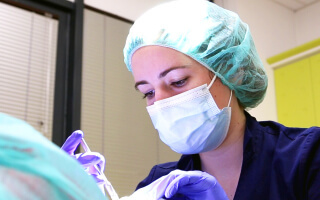 Also, for women, hair transplants help create a new quality to life, because in the case of a woman, thick hair is the sign of beauty, youth and charm. Thanks to the modern and up-to-date materials. 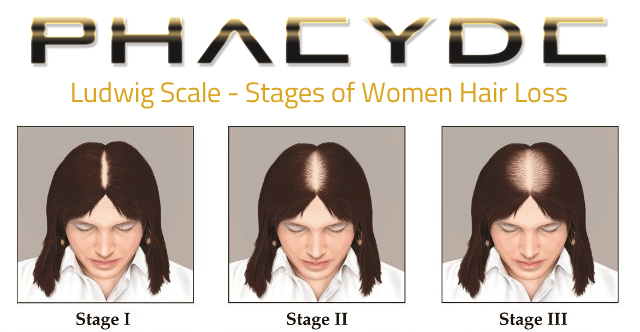 Hair transplants for women at PHAEYDE Hungary, only an hour away from Vienna, with perfect results. 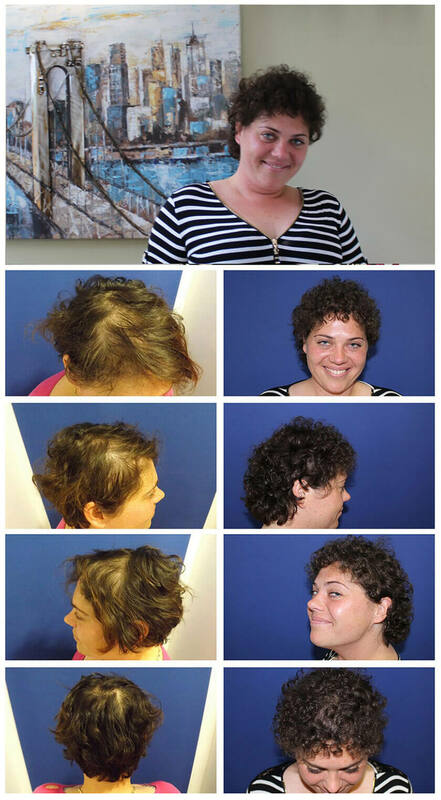 Hair-loss can be explained with genetic reasons, or thyroid disease, or hormonal change. 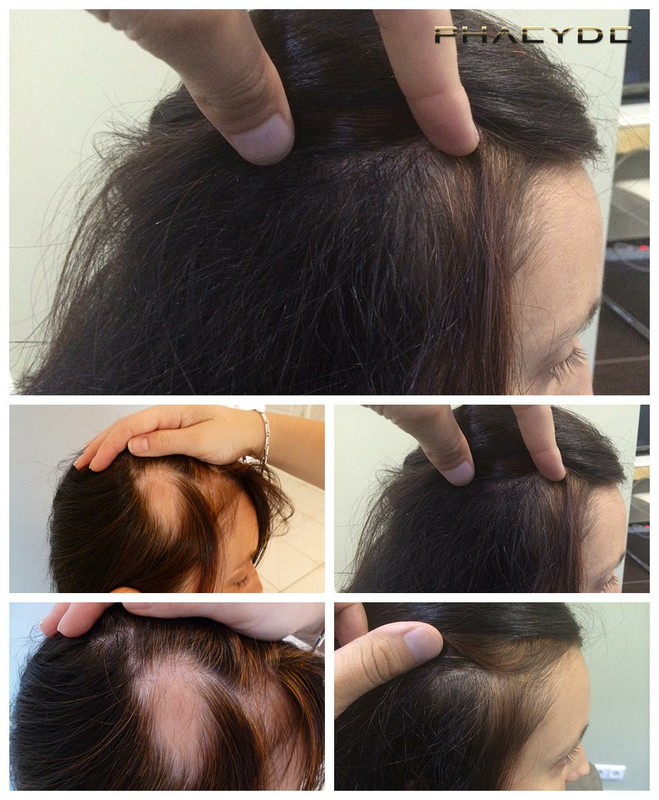 Not only hair-loss, but constantly thinning hair could be a consequence. In many cases medicinal treatment can be enough. 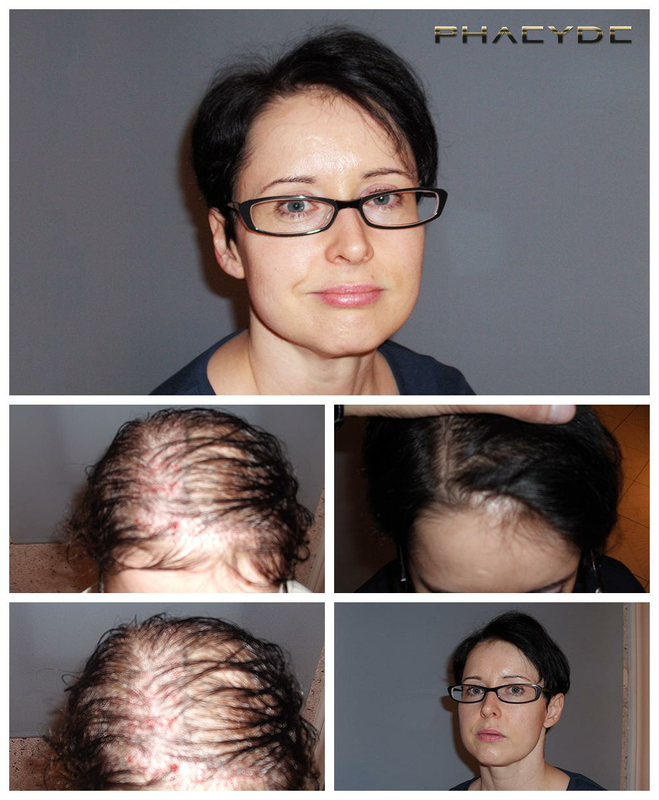 Hair transplants at PHAEYDE Hungary are painless and done following the modern FUE method by hair specialists. During the FUE method the hairs are going to be set with a special willow needle and implanted in the bald areas. 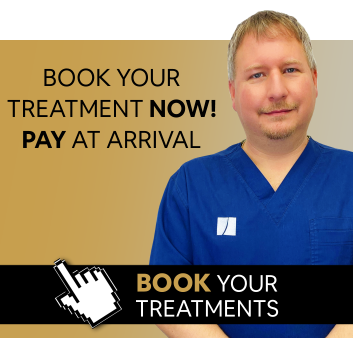 The thick hair and an aesthetic result after the hair transplant will help you reach a better quality of life. During a comprehensive counseling- including a medical examination- we analyze the condition of your hair and we decide the reason for the hair-loss. 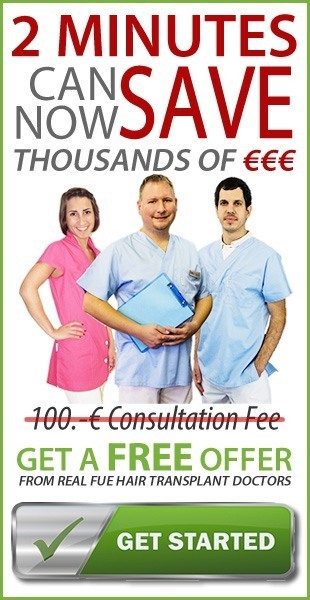 How much does a FUE hair implant cost? 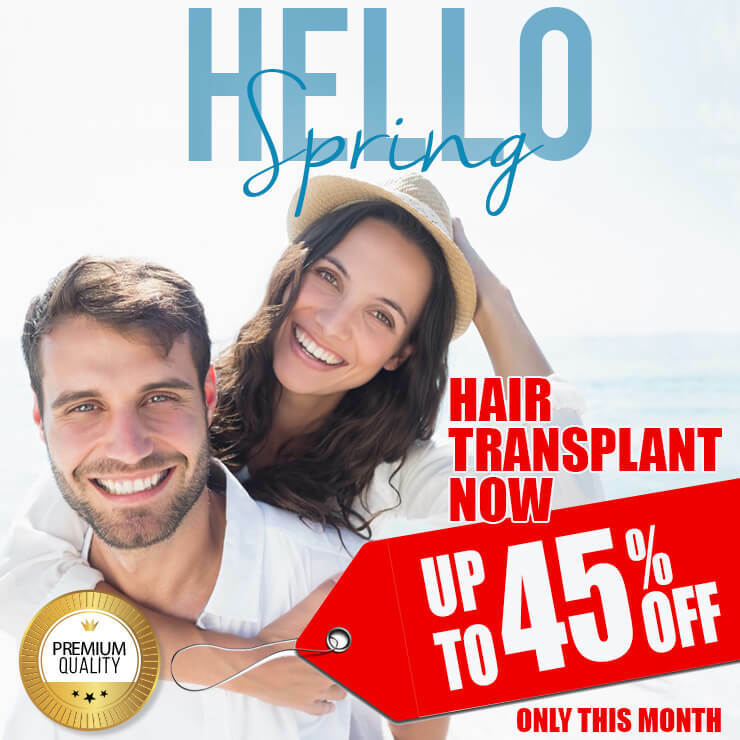 The price of the hair implants depends on how many grafts are necessary, as well as the process for the procedure (FUE, S.H.E. (Single Hair Extraction), with short hair, with long hair, with grey hair). 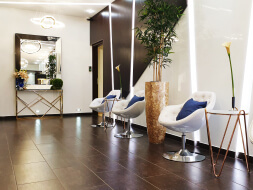 The hair implant prices must always be determined individually, in order for you to get your desired thickness.